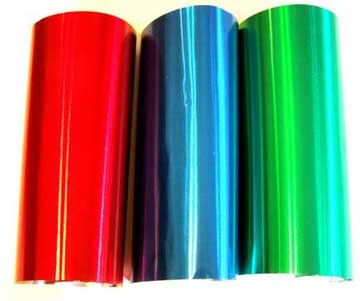 Thin 36 Gauge Foil for embossing and tooling. Thick 24 gauge for sculptures & architectural pieces. 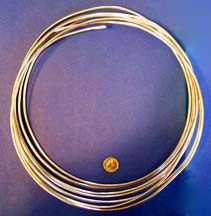 photo shows approximate thickness and may not appear correctly on some screens. Photo does not show size of sample shipped. 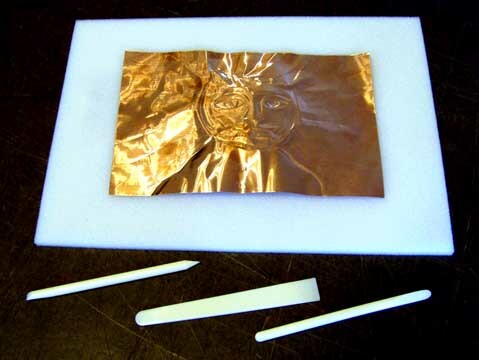 Ideal for 30, 36 , 37, 38 or thinner foil gauges of copper, brass and aluminum. 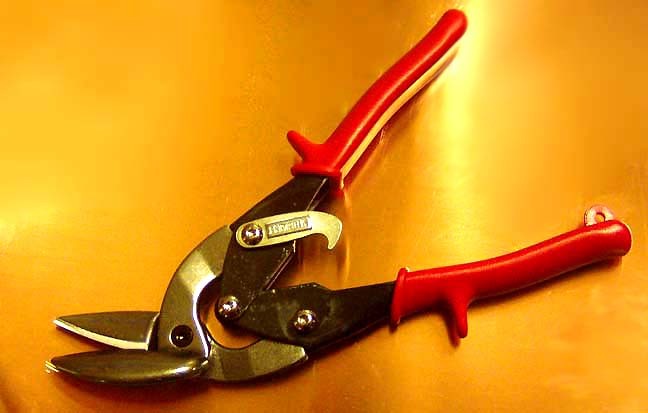 The hardened steel blades have a 3 inch depth of cut. Overall 8 1/2 inches long. 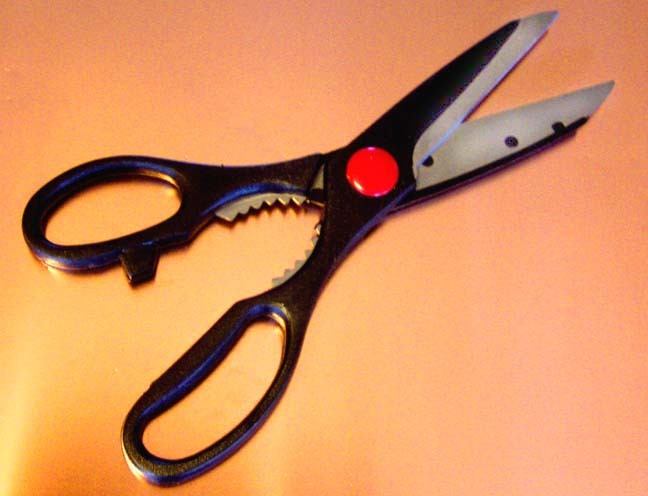 These are the best shears that we've found for cutting thin metals. 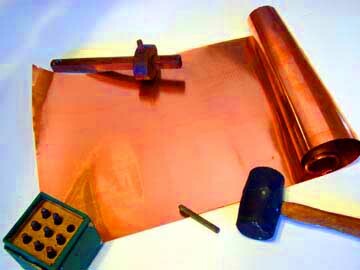 This workable soft pure copper sheet is used for lasting high quality craft work ,sculpture, home & garden decor. 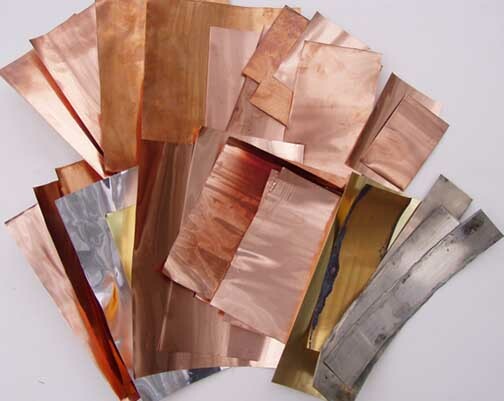 This raw copper sheet has a bright satin finish with slight surface variations that add character to creations made from this natural element. 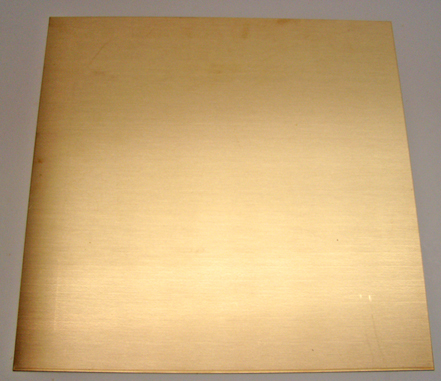 As raw metal there may be slight ripples and scratches on the surface. 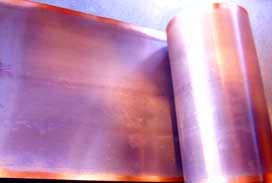 All our sheet copper comes in a roll so pieces that are shipped relatively flat may have a slight curve to it.We have no source for absolutely flat metal. 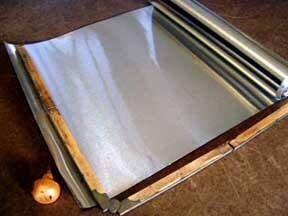 As raw metal there may be slight ripples and scratches on the surface. 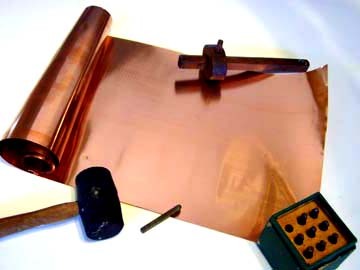 Order samples of copper sheet below to see what works best. Refresh browser & see what's new! Rolls are separate lengths. Running feet & yards ship in one continuous length. 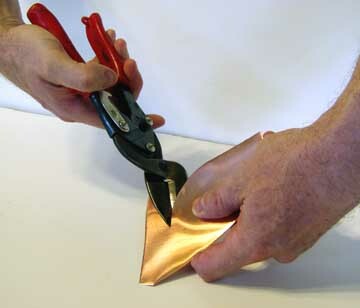 CAUTION:, Raw metals have sharp edges. Most sheet metal is shipped in a roll if more than one foot wide or long. 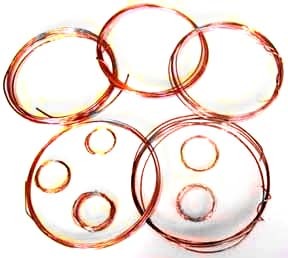 (except our 18 gauge plate metal which is too thick to roll and ships flat ) If necessary ripples or curves can be flattened by rolling it with a smooth rolling pin or plastic pipe section on a completely smooth surface such as a countertop, smooth wood or heavy glass table. It also can be rolled slightly the other way to flatten. Grades: These solid metals are of an especially pure high grade for fine craft work. 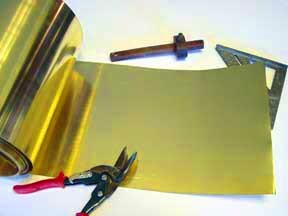 All of It is solderable except aluminum..
Our New Craft Metal on this page has a bright rolled satin finish. It may have some very slight surface variations from manufacturing: ripples, scratches & color variations which add a rich character to creations made from this natural element. 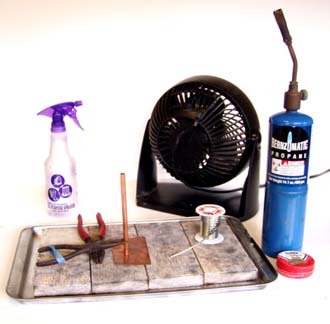 All metal is new unless on our Recycled/ Reclaimed Metal page. Hardness: Basically how easy it is to bend or work: Most of our metal is annealed soft except where noted. 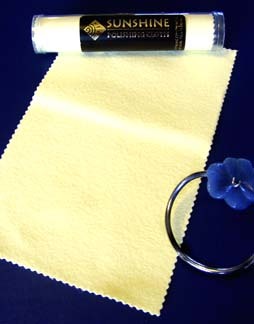 Soft is pliable yet holds up for folding and hammering. Thicker metal bends less easily than thin. Medium Hard is stiff, bends less easily and holds is shape better in larger pieces. CAUTION :HANDLE WITH CARE , Raw metals have sharp edges. Rolls and coils are tightly wound and may spring open. It is best to wear gloves when handling raw metal. 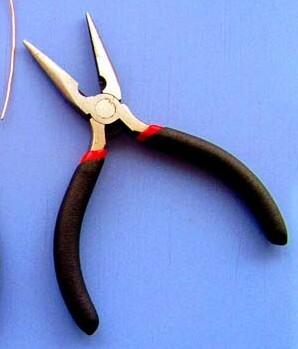 The craft metals and hand crafted metal creations are not made for use by children. The chart below shows relative gauge thickness for metal to give a approximate idea of different gauges. The illustration lines like this may not appear in actual size on all screens especially on Mobile devices. 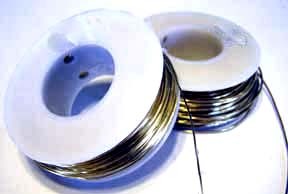 It is in American Standard Gauge of Average wire gauge thickness.